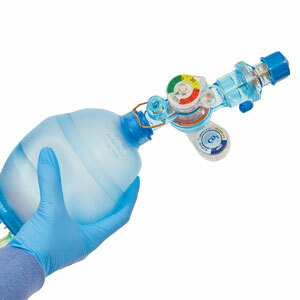 Clinicians can now deliver aerosol & CPAP therapy with just one oxygen source and the added safety of an apnea alarm accessory. 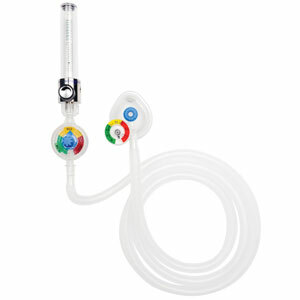 The apnea alarm accessory is available with Flow-Safe II® and Flow-Safe II EZ®. 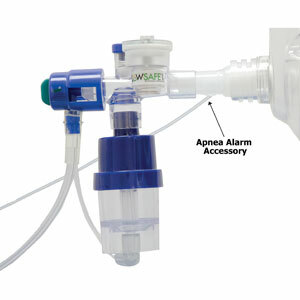 NOTE: Apnea alarm accessory is available for Flow-Safe II® with and without the nebulizers. See item numbers and descriptions below.